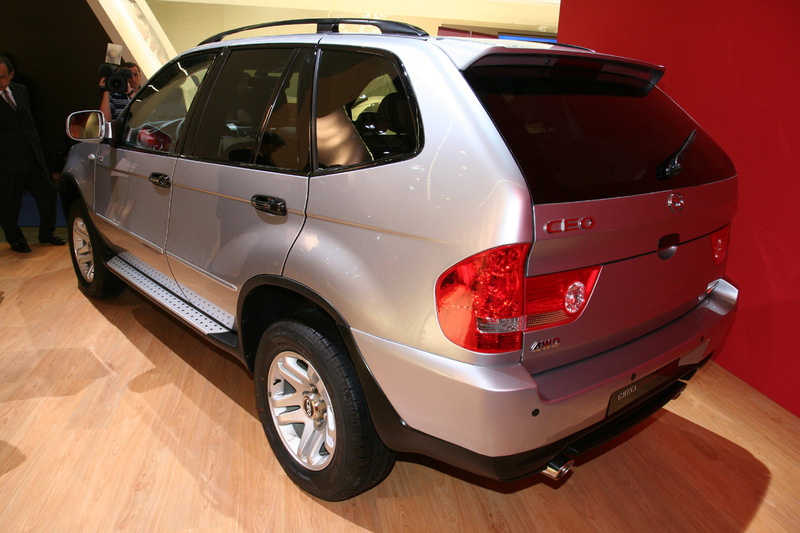 Back in 2007, the Frankfurt Auto Show brought us a legal war between BMW and the chinese carmakers, Shuanghuan. 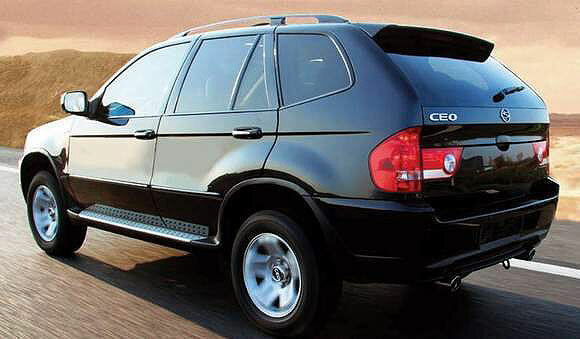 The CEO car built by the chinese party stired up a lot of controversy due to its X5ish look. As we mentioned back then, the CEO is almost an identical copy of BMW’s X5 model, and the only reason why it’s “almost identical” is that the SUV’s front end it’s a “clone” of the SUVs found in the Mercedes-Benz’s line. BMW has immediately filed a lawsuit against them, but last week, an italian court rejected BMW’s claims. “We are convinced the CEO wasn’t a clone of the X5. We are happy to see our view supported by a court ruling,” said an obviously pleased spokesperson from Martin Motors. Martin Motors, distributor of Shuanghuan Automobiles in Italy and central Europe, has sold about 200 copies of the CEO and expects to sell about 1200 this year in their European markets. Definitely an important loss for BMW, especially now when they’re hurting financially. BMW was the second manufacturer to sue Shuanghuan, Mercedes-Benz went after them for their “Noble” model, a Smart fortwo replica. So, here are some images that I posted in the past, I will let you decide.